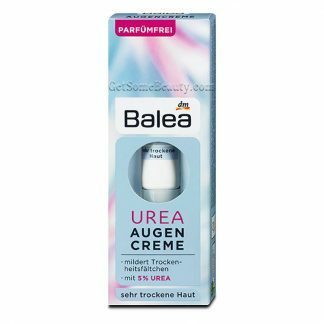 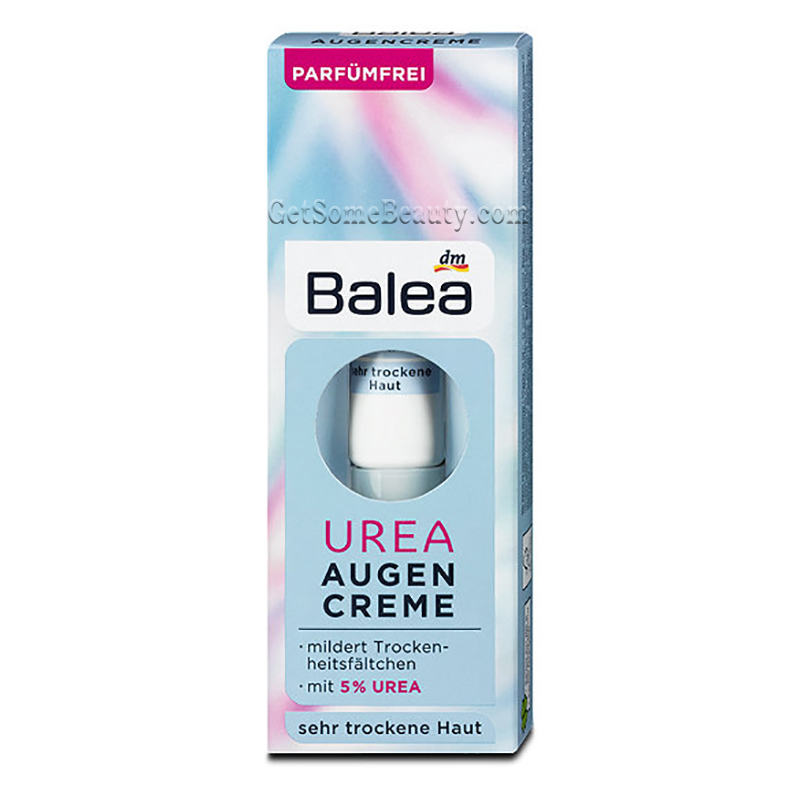 The Balea Eye Cream with Urea provides dry skin with plenty of moisture. 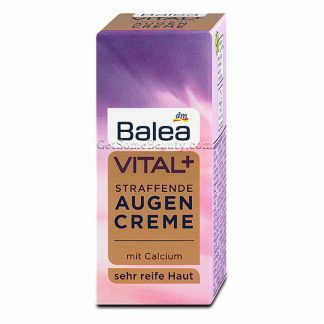 As a result, dry wrinkles and feelings of tension can be significantly reduced. 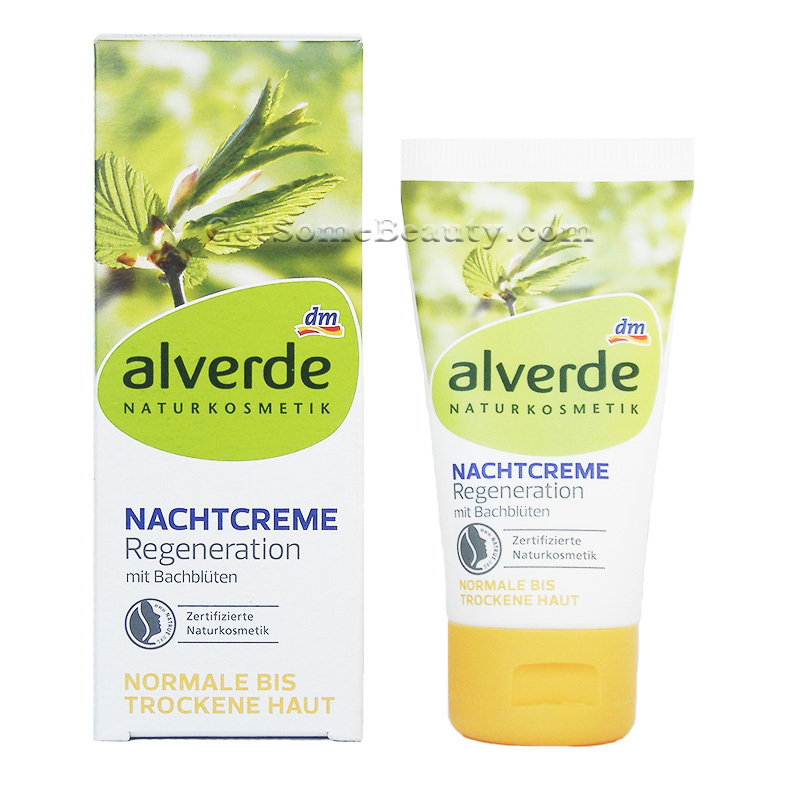 With nourishing ingredients such as avocado and jojoba oil, the cream has a regenerating effect and helps the skin absorb and store moisture better. Application: in the morning and in the evening apply Urea Eye Cream around the eye area and gently pat. 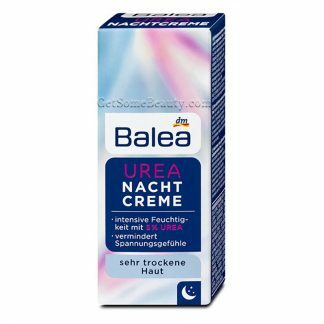 Ideal as a make-up base.